We are Annual Passholders to Disneyland from Utah. Because of this we are often asked how we plan our trips. The secret really is in the planning ahead. There is nothing better than an impulse trip to Disneyland, but in reality these trips do take a bit of planning ahead. These tips will help you get the most magic out of your trip, be less stressed, and just enjoy the moment. 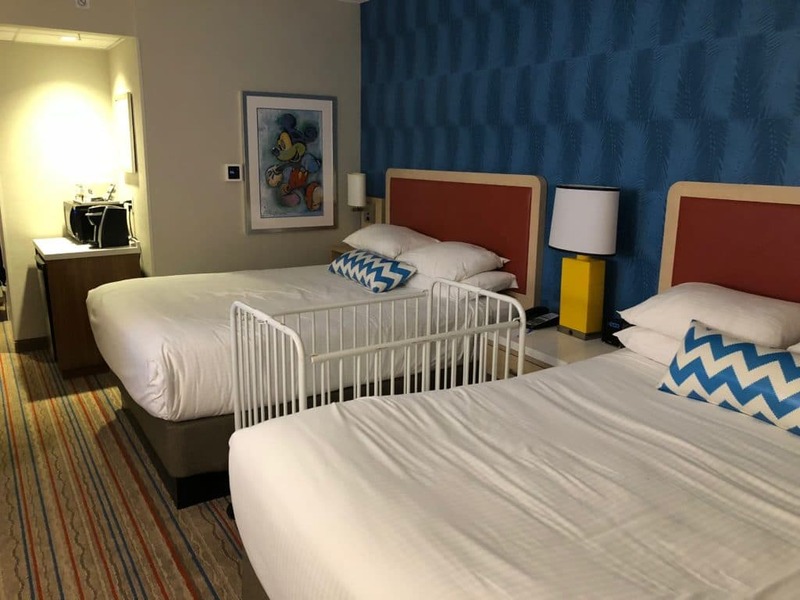 Between Disneyland and the Anaheim Convention Center across the street, hotels in the Anaheim area can often sell out up to 2-3 months in advance. Not only can you secure a hotel at a better price when booking early, you will often find the same is true when booking a flight. If you plan to visit Disneyland around a holiday or the summer I would recommend you start planning even sooner. “Why would I pay hundreds of dollars to stand in line in the hot sun for hours?” This is what I always hear from people who haven’t caught the disney bug. Yes, Disneyland crowds have grown dramatically over the last 10 years and it is pretty much always crowded but we have found certain times that are less crowded throughout the year. Because kids are out of school, Disneyland is obviously more crowded on weekends, holidays and during the summer months. If possible, try to plan most of your Disneyland days for weekdays during the “off season.” Our favorite less busy times to go are in January/February and September and November. Hotels and airfare tend to be cheaper during this time as well. Now that you have the dates picked, it is important to set a budget for your trip. When budgeting make sure you include all of the following: Transportation (flight & rental car/shuttle or driving), hotel, Disneyland tickets, food/treats in the park, souvenirs, and Max Pass (more on this below). 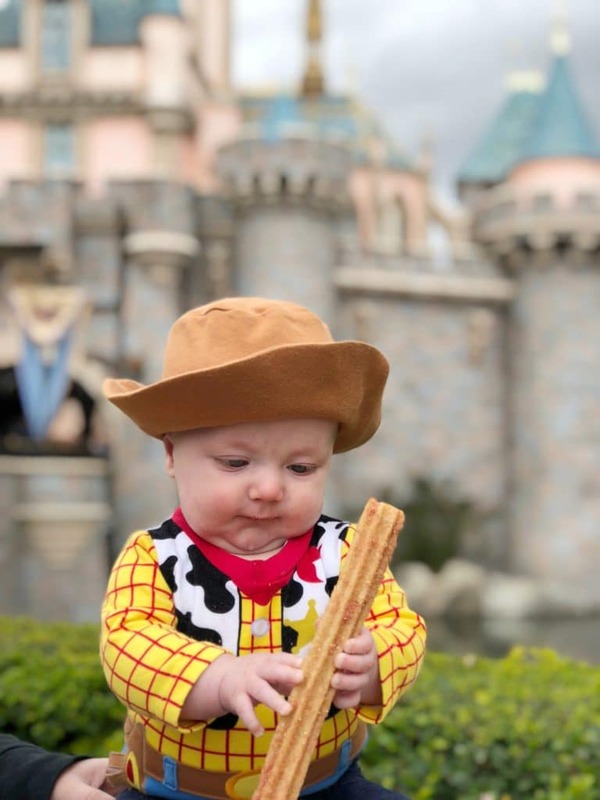 Be realistic and generous with your budget for food, treats and souvenirs because you know you are going to want those newly released ears and to eat that churro. One way that we like to save money is by bringing most of our own food into the park. We usually eat one meal in the park that Rach and I split and then snack on whatever we brought the rest of the day. Obviously we splurge on treats because Disney treats are life! 1) Use Google Flights– Like I mentioned before, planning ahead of time will get you the best deal. Google Flights will allow you to choose your dates and then see prices of flights around that time. Sometimes we have saved hundreds of dollars by simply flying on a Tuesday instead of a Wednesday or moving our trip one week sooner or later. That’s another reason why planning ahead of time is so crucial. 2) Get a Credit Card with miles– No, I am not encouraging you to go into debt to pay for your Disneyland trip. I believe you should only use a credit card when you have the money in your account and can pay it off right after or at least by the end of the month. With that being said we use the American Express Delta Gold SkyMiles card for a couple reasons other than just collecting miles for free flights. The first is that everyone in your flight party (up to 7 people) get a free checked bag. This is a savings of $50 per person round trip. The second big perk for us is free Car Rental Loss & Damage Insurance which is a huge comfort and budget saver as rental car insurance is legally required in California. Bonus Tip: LAX is not the only airport near Disneyland. So when you are looking at flights don’t forget to check prices at LGB and other surrounding airports. Most of the time LAX has the best options but on multiple occasions LGB was cheaper. Although flying is much faster, driving is usually more affordable especially with a large family. Many of my favorite childhood memories are when we all piled in our big white van for a road trip. “Road Trip Presents” is one of my favorite traditions that came from Rachel’s family. All you have to do is find a few cheap gifts or goodies. Some great ideas are card games, coloring books, treats, or basically anything that can hold your children’s attention for more than a few minutes. We usually hit up the a dollar store and grab 1 present per person for every 2-3 hours of the drive. Before your road trip make sure to wrap all of the present as the unwrapping adds a fun surprise factor. Then simply hand out the presents every few hours or as needed to help break up the drive. Also don’t forget the road trip snacks, water, and great music. We usually listen to the Disney songs to get in the Disney spirit on the way. Before we became Annual Passholders to Disneyland we would always bundle our Disneyland Tickets and hotel together through Get Away Today. Get Away Today gives amazing discounts when you bundle tickets and hotel together. They also often have special rates with certain hotels that allow you to get FREE breakfast or FREE parking. Keep an eye out for great deals throughout the year that will allow you to save hundreds of dollars. Use code TOYSTORYDAD for an additional $10 off. Yes, you can save a few dollars by staying further away from the park but trust me when I say, staying close is definitely worth it. If you stay far away you have to deal with parking($$$) or shuttles($$$) which also can get backed up during busy seasons. If you are within one mile of the park you can easily walk to Disneyland in about 15 minutes. One hotel we love to stay at is the Howard Johnson Anaheim. It’s right across the street and is less than an 8 minute walk to the park. They even offer my followers a 15% discount using code LNLR and Annual Passholders get a 20% discount using code LNAP. If you want more info about this hotel you can check out this blog post I wrote about it. 1.) 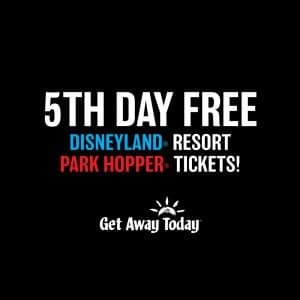 Buy a 3-Day Park Hopper– For those that have never been to Disneyland, I always recommend getting a 3-Day Park Hopper. That allows you the ability to hop back and forth between Disneyland and California Adventure. We spend the first 2 days getting everything done that we want to do. On the third day we go back and do our favorites again. 3 days in a row at Disneyland can be exhausting so if your schedule allows it, I recommend planning a beach day or pool day at the hotel between your park days. Another great perk of a 3 or more day park hopper is Magic Morning which allows you to get into Disneyland park an hour before it opens. Note: This is only available on certain days and only certain parts of the park are open but it is still a great perk. Be sure to check which days have magic morning during your visit. 3.) Pick your must do’s– Make sure everyone in the family gets a chance to do what they want. Depending on the ages certain rides will be more enticing than others so just make sure to work that into your plan. 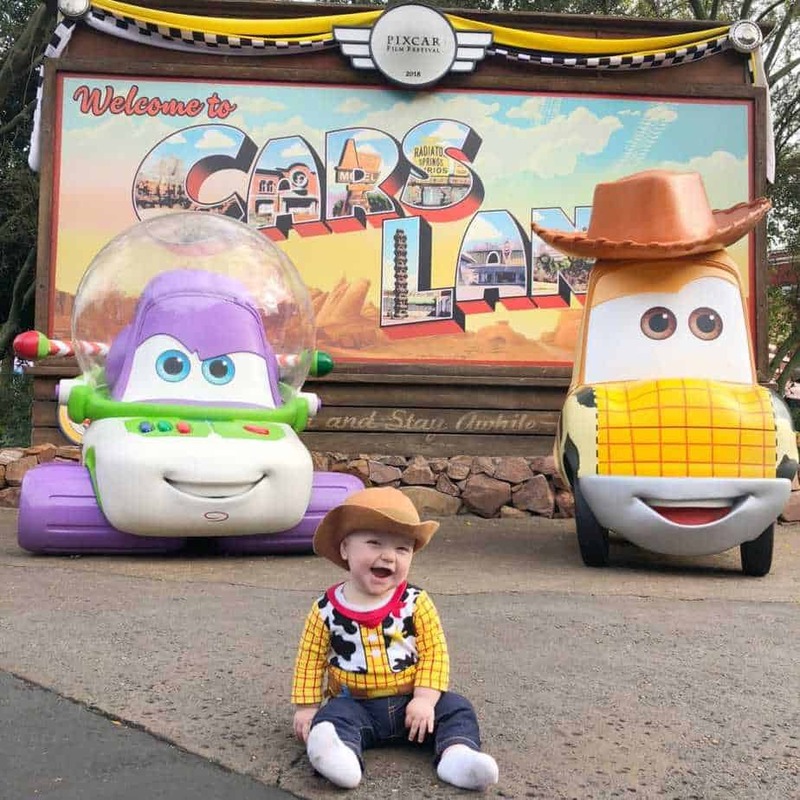 If you are traveling with a small child be sure to check out my blog post for tips on making the most of your trip with your little one. 4.) Have Fun– As much as you plan, you will inevitably have to wait in some sort of line. However, just make the most of it and enjoy the time you have with family and friends. Tell jokes, play games, smile, and laugh. 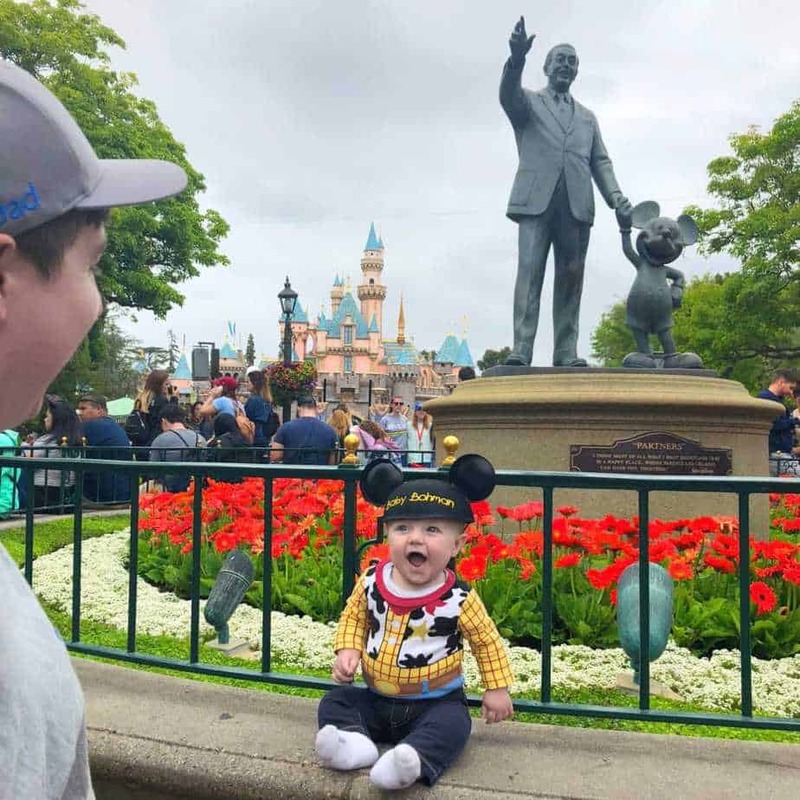 You are at Disneyland to create memories, so do it! 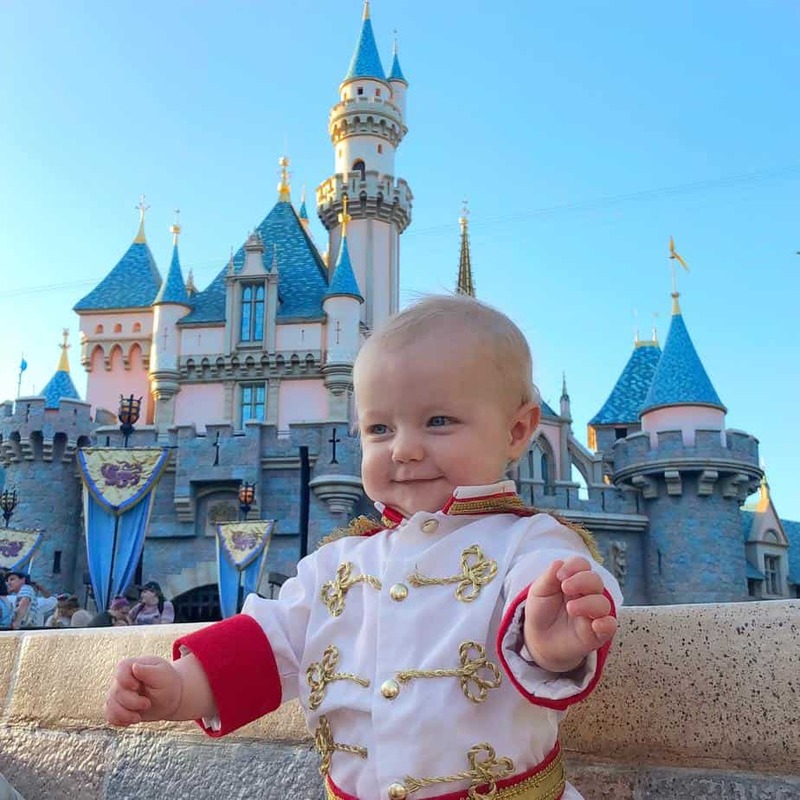 I know that planning a trip to Disneyland can be stressful so hopefully these tips helped. If you have any other questions or concerns don’t hesitate to reach out to me on Instagram or leave a comment here and I will be happy to help with what I can. Disclaimer: This blog post contains affiliate links. All opinions expressed are my own.